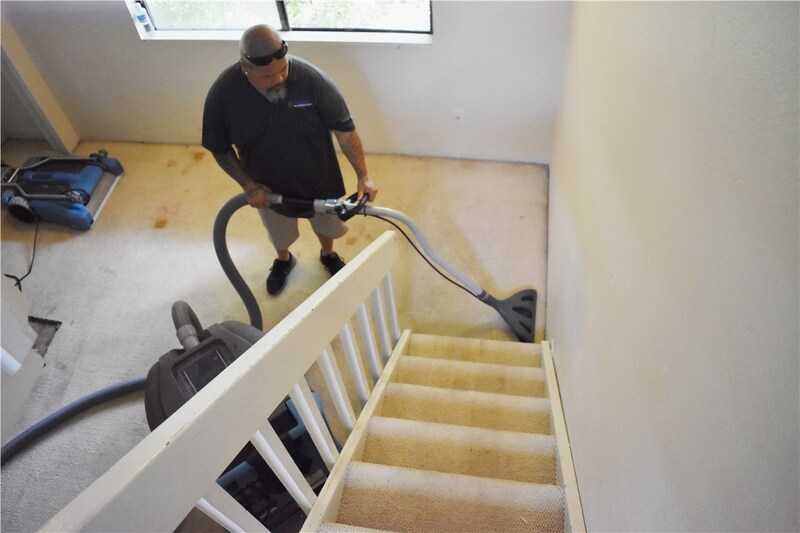 We can repair extensive water damage and get your Pearl City home back to normal. 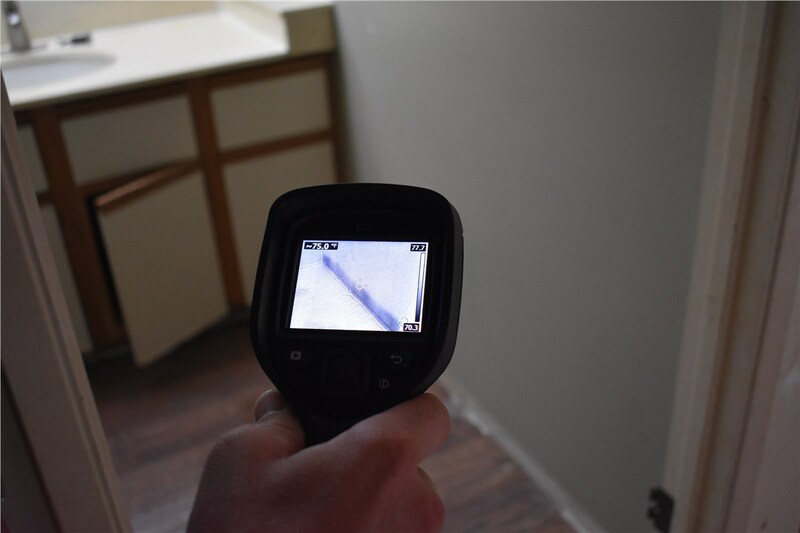 When your plumbing pipes burst or your roof springs a leak, your home is at risk for serious issues. If damage control isn’t performed quickly, you are likely in store for more problems—including rot, mold, and mildew—in addition to the initial destruction. 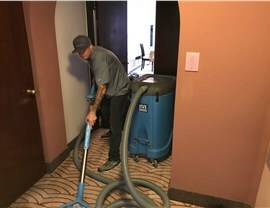 To prevent the spread of water damage, you should contact a team of professionals to complete water damage restoration as soon as possible. 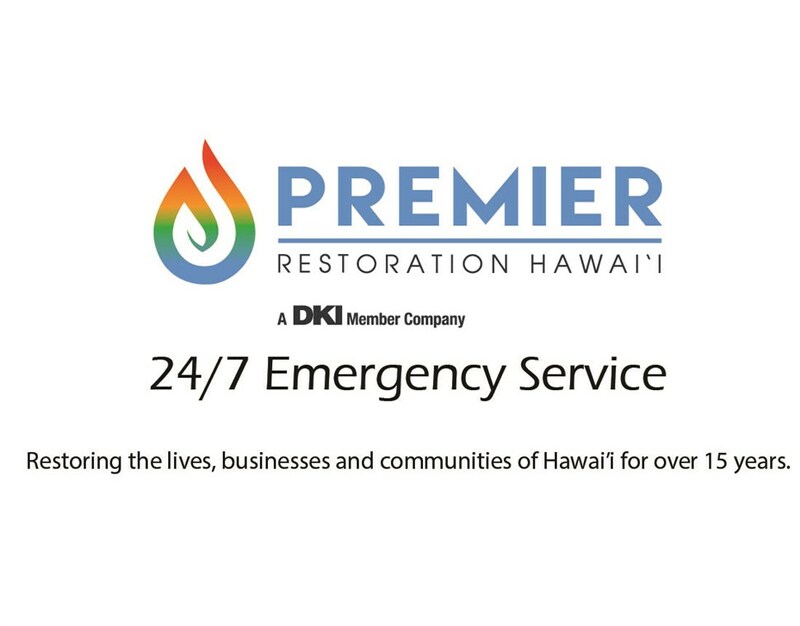 At Premier Restoration Hawaii, our trained technicians can provide effective water restoration and restore your home to be the beautiful, safe space you deserve. When you come to Premier Restoration Hawaii for water restoration services, you are trusting in a company that has been serving the Pearl City area for over 15 years. Throughout those years, our priority has always been to provide our valued customers with affordable services to protect their homes and families. High-Tech Equipment: We know that modern and well-maintained equipment plays a large role in restoration, so we invest in state-of-the-art resources. 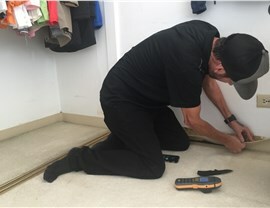 Professional Crews: We ensure that our crew members are professionally trained and IICRC-certified to complete an effective restoration. 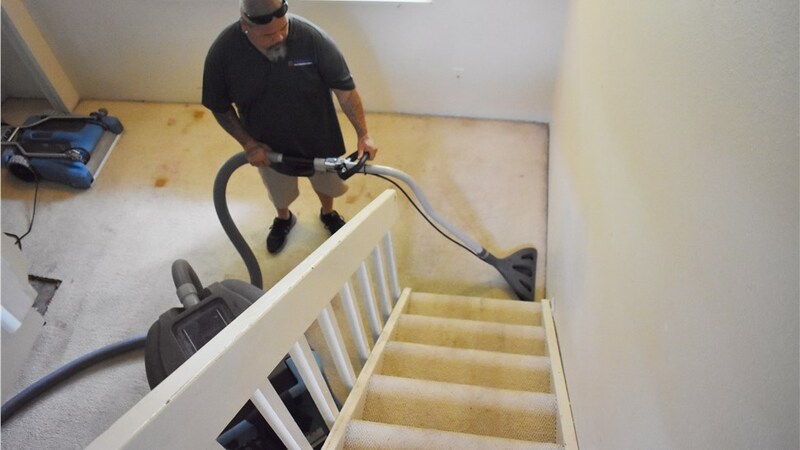 Grab a Free Quote for Water Damage Restoration in Pearl City! 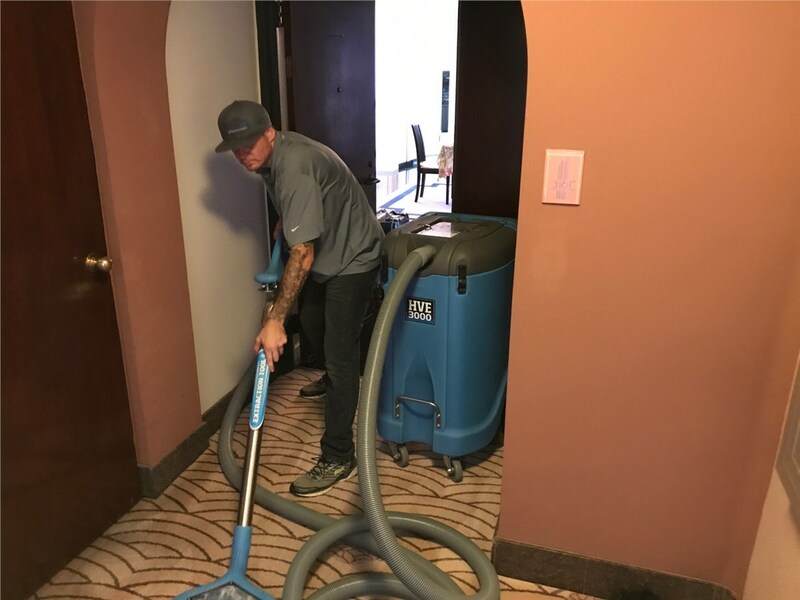 If your home has been hit with a flood or leaking pipes, trust Premier Restoration Hawaii to provide you with fast and affordable water damage cleanup in Pearl City. To learn more about our services, we encourage you to contact us day or night. You can either call us or fill out our online form to request our services immediately!